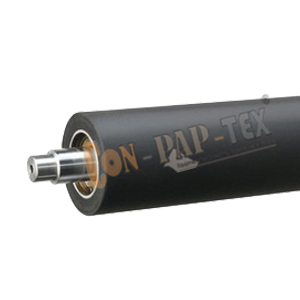 Industry specific Rubber Roller, specialized for high quality Synthetic Nitrile Rubber Roller. All size of Synthetic Nitrile Rolls with International Standards of quality. We are also a manufacturer of Bow Roll and Metal Bow Rolls, including different types of Rolls related to synthetic rubber for different industries and machines. We are manufacturer of High performance Durable synthetic nitrile rubber roller covering with excellent oil resistance, alkali resistance, water resistance, abrasion resistance and more.